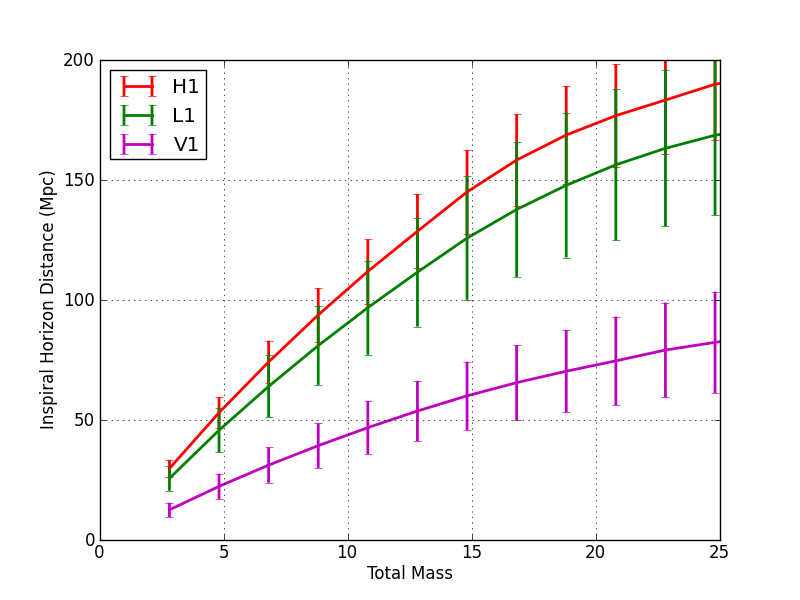 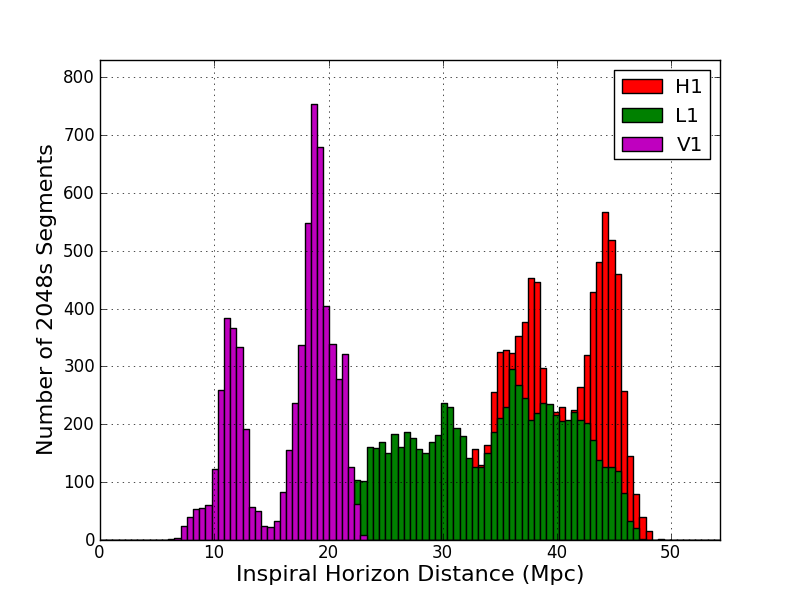 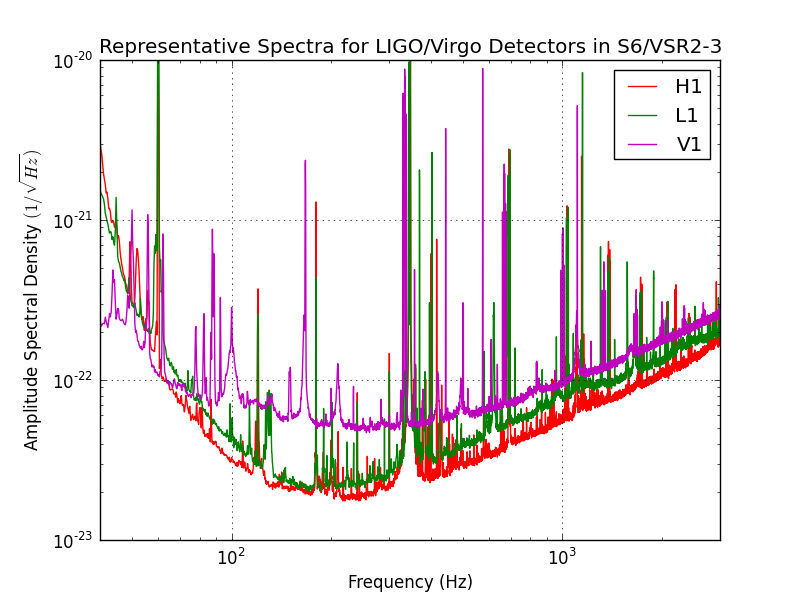 We summarize the sensitivity achieved by the LIGO and Virgo gravitational wave detectors for compact binary coalescence (CBC) searches during LIGO's sixth science run and Virgo's second and third science runs. 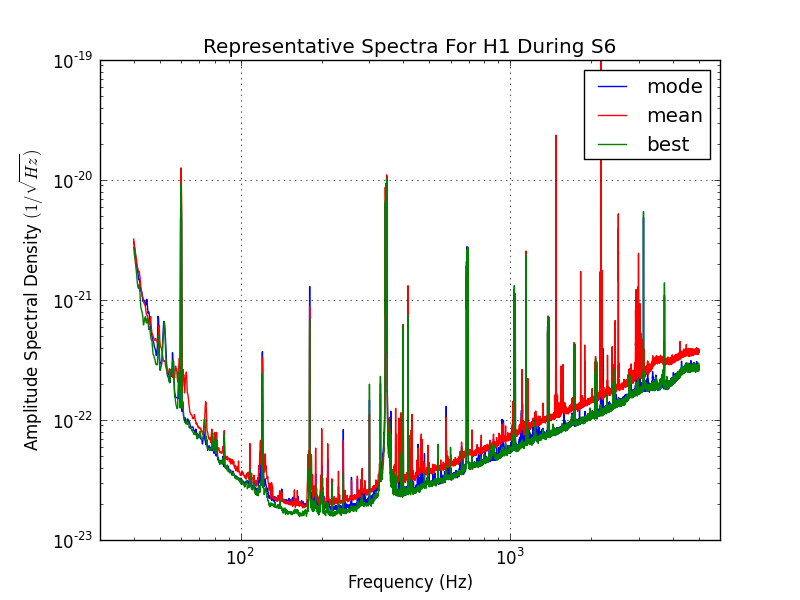 We present strain noise power spectral densities (PSDs) which are representative of the typical performance for CBC searches achieved by the detectors in these science runs. 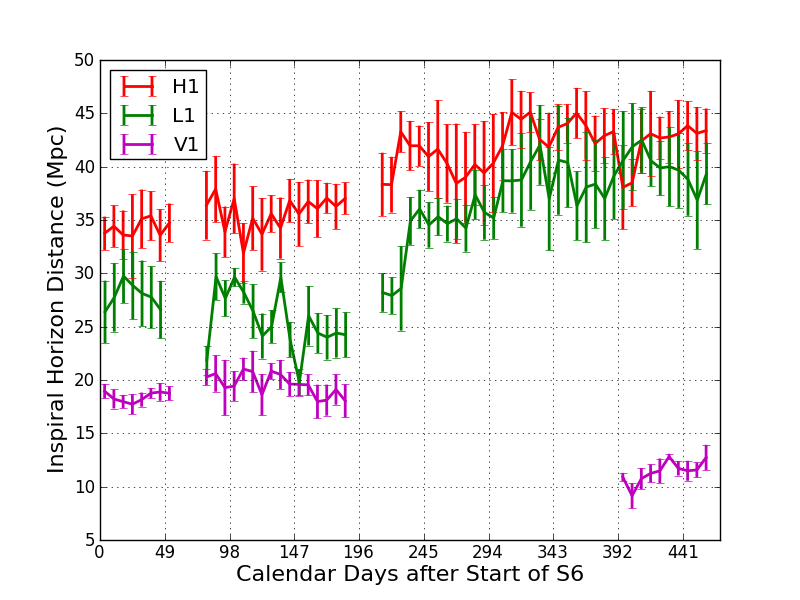 The data presented here and in the accompanying web-accessible data files are intended to be released to the public as a summary of detector performance for CBC searches during S6 and VSR2-3.